People get tattoos for many reasons. Some are as simple as personal preference and some veer more in the direction of drunken mistakes. We often begin to regret the decision to get something permanent after only having given it a temporary thought. It seems to happen often enough with tattoos, especially after the ink dries and the tattoo becomes as common as that mole on your left arm. The thing is there’s rarely anything that is truly permanent in our day and age, including tattoos. 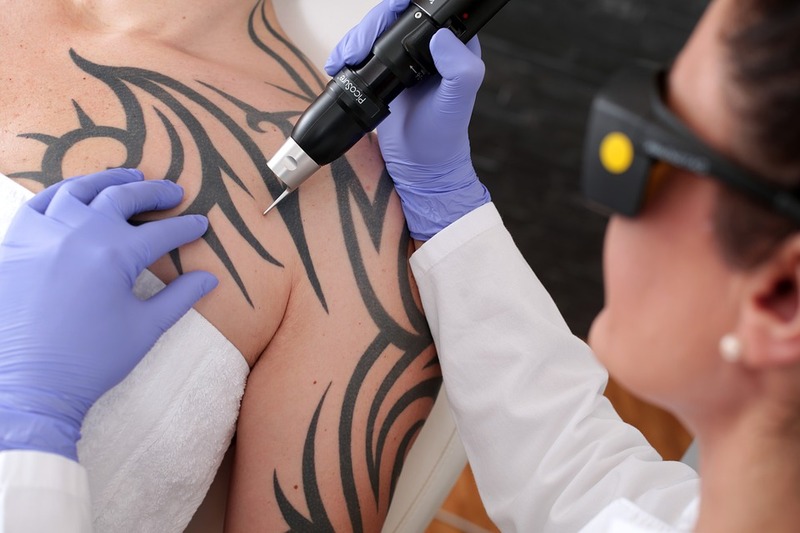 With laser tattoo removal being more commonplace it’s easy to start a treatment to either modify your current tattoo and get it ready for a cover-up or to get a bad tattoo completely removed. As with anything in life, there is so much to educate yourself about before making a choice. 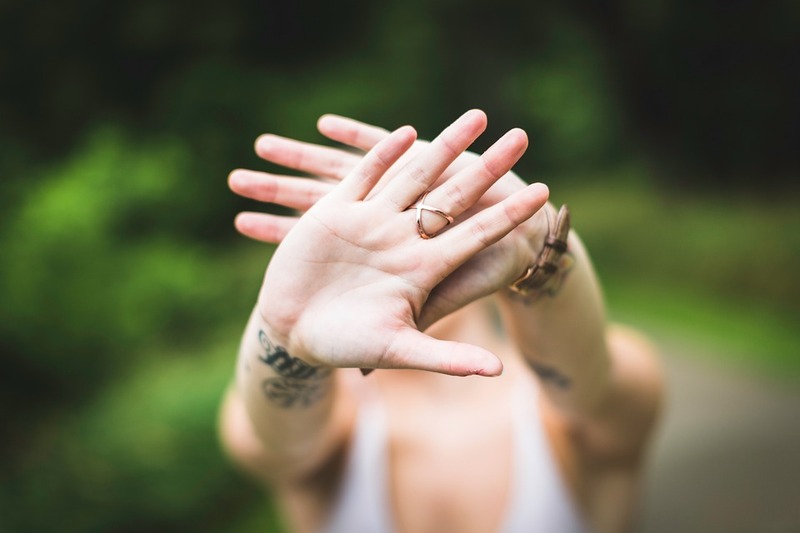 That’s why along with Pulse Light Clinic, laser tattoo removal specialists in London, I have put together this ultimate guide to laser tattoo removal. If you are considering removing or modifying one of your existing tattoos know that it can be done. 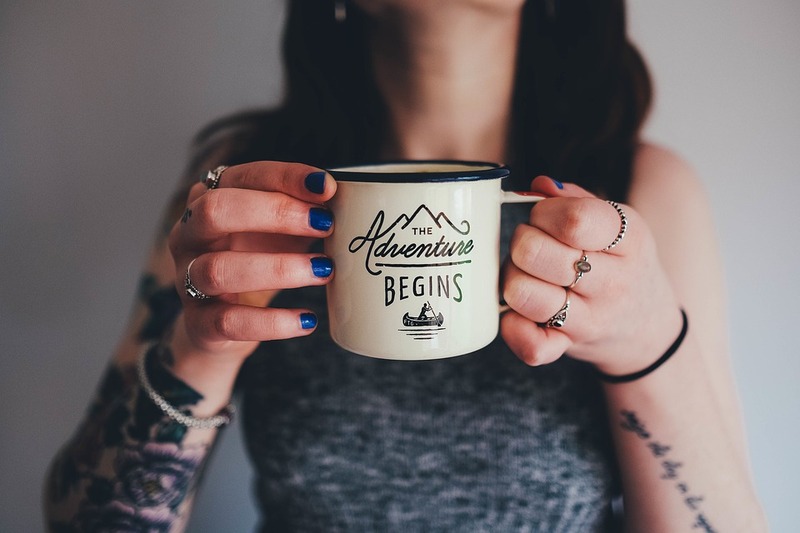 From talking about how the laser tattoo removal process works, to why you should consider tattoo removal this is bound to be your ultimate guide! First things first, why would you want to get a tattoo removed after spending time and money on it? Not to mention the pain you may have experienced to get it. Well, there are quite a number of reasons why you’d want to undo the ink. You’re young, you’ve been partying all night and you think that going to the tattooist with your mates is a good idea. You’re 16 and you want to assert your independence and show that you are on the cusp of being a full-fledged adult by getting the most incredible “tramp stamp” aka lower back tattoo. There was no one to stop you and you went through with it. As soon as you realised that your butterfly looks more like a bat you knew it was time to find a good laser tattoo removal clinic. Despite the popularity of getting inked, there are certain employers that still see tattoos in an old-fashioned concept. Many years ago people who were tattooed were seen as more likely to take on risky behaviours – for example, alcohol abuse, promiscuity, and smoking. While this is no longer the norm it can still affect your prospects. If your dream was always to join a branch of the military then maybe getting a tattoo, especially a visible one doesn’t seem to have been a good idea. Each branch of the US military, for example, can have its own statutes and you may miss out on joining the branch you’ve always had your heart set on joining because of a decision made in haste in your youth. Aside from the military, there are other professions that don’t fully accept tattoos such as government jobs, jobs in financial institutions, teaching, hospitality, law firms, and the medical field. Jobs, where you work directly with a customer or client, seem to be the ones that frown upon visible tattoos and in some occasions on tattoos in general. With the ease of travel nowadays seeing the world and experiencing different cultures is more accessible than ever before. But what if you go to another country and get shunned for your tattoos. What can be commonplace in your home country can be seen as offensive in another. For example, Japan is a nation that hasn’t embraced the phenomenon of ink on your skin. Whilst there are some people that are more open about their body art the majority of the population is still adamantly against it. So much so that you can’t go to a public swimming pool or a public bathhouse if you have tattoos. There are even hotels that display “no tattoos allowed” signs and you won’t see tattoo parlours on the high street as you do in the UK. In the case of Japan, most of this is due to the erroneous association of tattoos and criminality. If missing out on Japan or certain of its attractions is not an issue to consider then that’s no problem. But if this culture is something you want to fully immerse yourself in then consider removal. One of the most popular things people get inked are the names of their current lovers or something to symbolise them. Think of Ariana Grande and Pete Davidson’s grand displays of romance with their ink. Those displays needed to be removed or retouched once the relationship went bust. And it doesn’t only happen to the famous. Us regular folk can also have the regret of dealing with the remains of failed relationships on our skin. Thankfully there are options. Your kids are asking questions about your ink or you just feel that you’ve outgrown what you’ve loved in the past. Sometimes you don’t need any big reasons other than simply not liking your ink. The laser that is used in this process breaks down the ink particles into even smaller particles. Those smaller particles become easier for dermal macrophages or white blood cells that pick up and digest debris within our cells. Are there colours that are easier to remove than others? Yes. The more pigment a colour has the easier it is for the laser to break down that pigment. Colours such as pastel or fluorescent tend to be nearly impossible to remove. Same goes for yellow shades. However, white inks are the only ones that can’t be removed at all. Yes. Some shades are more difficult to remove from certain skin colours. For example, if your skin colour is dark and your tattoo has a lot of colour in it, particularly red, blue, and green inks it may prove to be more difficult. It all depends on your pain threshold. There is no one size fits all answer to this question. The good thing is that if your pain threshold is low or you need a little bit of help in that department you can apply an anaesthetic cream 2 hours before your treatment to get you through the pain. It can take up to 2 years or more to remove a darker tattoo. But that’s a worst case scenario. Some tattoos can be removed in just a few sessions. Hyperpigmentation, hypopigmentation, and scarring are all risks when you opt for tattoo removal. But laser tattoo removal is more advanced now than it ever has been. Is laser tattoo removal suitable for all skin types? Yes. With the variety of lasers available you won’t have a problem. So, there you have it. Whether you feel that your ink is going to remain part of your life until a better artist comes along to “erase” and tweak your design, or feel that it’s time to leave the past in the past – the option of laser tattoo removal is a viable one that’s definitely worth considering. How Are Beauty Product Claims Justified? Lee Stafford Academy Straightener Review + Giveaway!